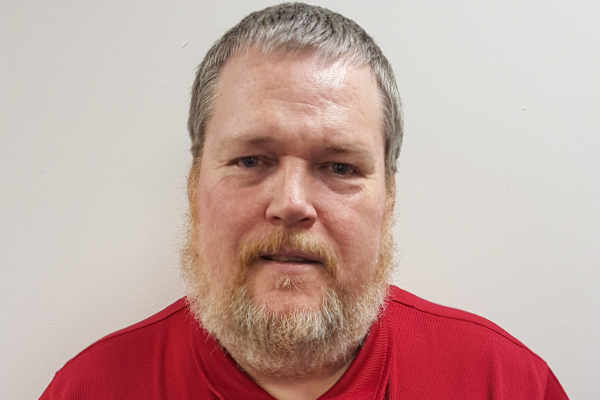 Richard Foley is logistics manager at SDI Technologies in Edison, N.J. He has held this position since 2014. Responsibilities: Inbound and outbound transportation. Experience: Traffic manager, Chronar Corporation; distribution manager, Fleer Corporation; international trade show coordinator, R.E. Rogers; domestic traffic manager, Conair Corporation; corporate logistics manager, NBTY. Education: AAS, business administration, Mercer County Community College, 1979. The company I work for, SDI Technologies, designs and manufactures consumer electronics such as clock radios, home audio systems, headphones, and accessories for smartphones and tablets. We market these under the iHome, Timex, and eKids brands. I'm in charge of inbound and outbound transportation. SDI manufactures a lot of product in China, and the import department handles the ocean crossings. But once freight hits the port, I'm responsible for getting it to one of our warehouses. The company's distribution centers (DCs) are in Edison, N.J., and El Paso, Texas. Sometimes we use third-party warehouses as well. On the outbound side, I'm in charge of moving product from SDI's DCs to retailer DCs.